Synopsis: Abner Procane, top L.A. burglar, finds that somebody stole his plans for next ambitious heist. 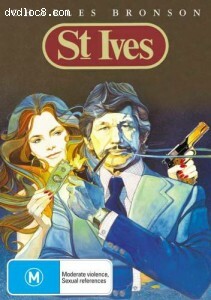 He hires Raymond St. Ives, crime books writer, to negotiate the return of those documents. There are no other editions of this movie in the current region (region 4).